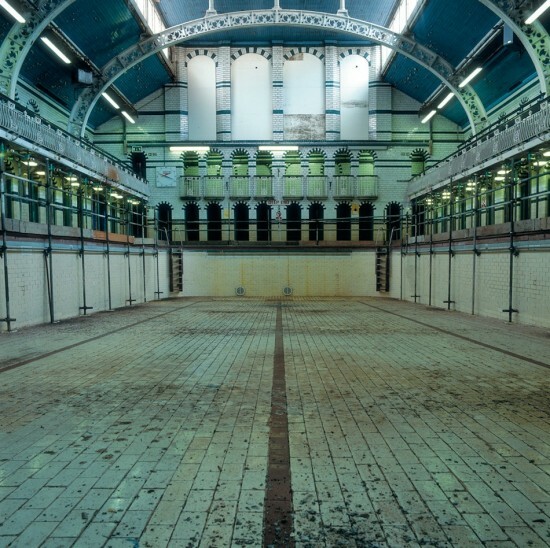 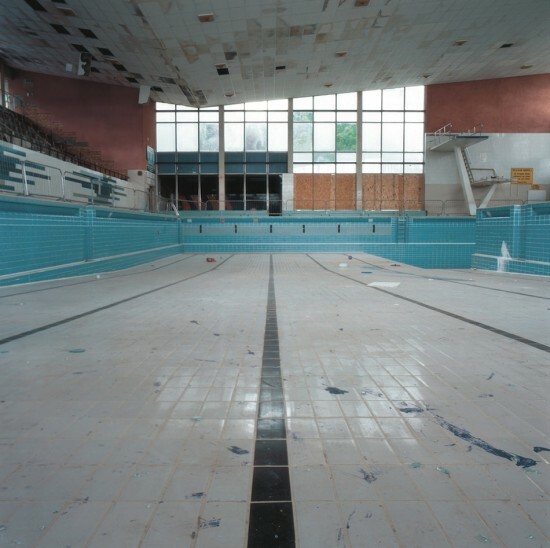 A desolate series of swimming pools. More here. via Ignant.